Markus Zusak is the international bestselling author of six novels, including The Book Thief and, most recently, Bridge of Clay. 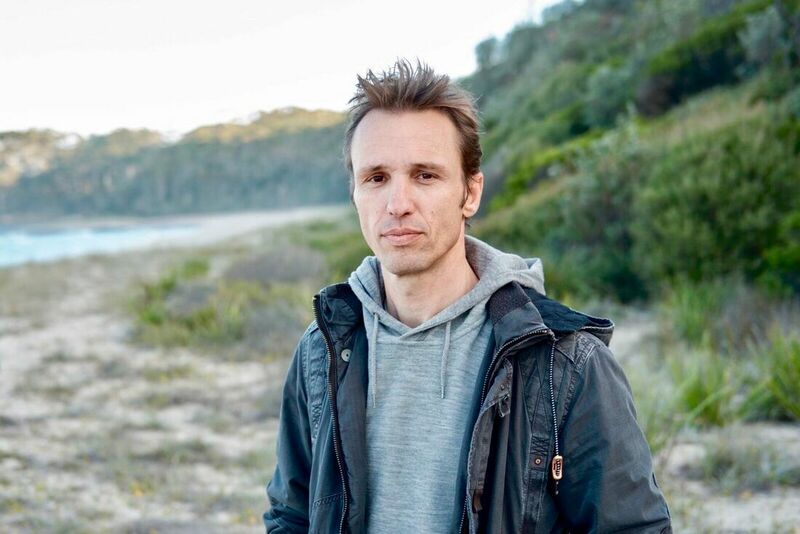 His work is translated into more than 40 languages, and has spent more than a decade on The New York Times bestseller list, establishing Zusak as one of Australia’s most successful authors. In 2013, The Book Thief was made into a major motion picture, and in 2018 was voted one of America’s all-time favourite books, ranking 14th on PBS’ Great American Read. Also in 2018, Bridge of Clay was selected as a best book of the year in publications ranging from Entertainment Weekly to The Wall Street Journal. Zusak grew up in Sydney, Australia, and lives there with his wife and two children.